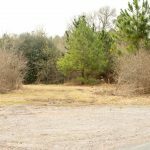 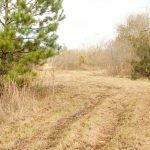 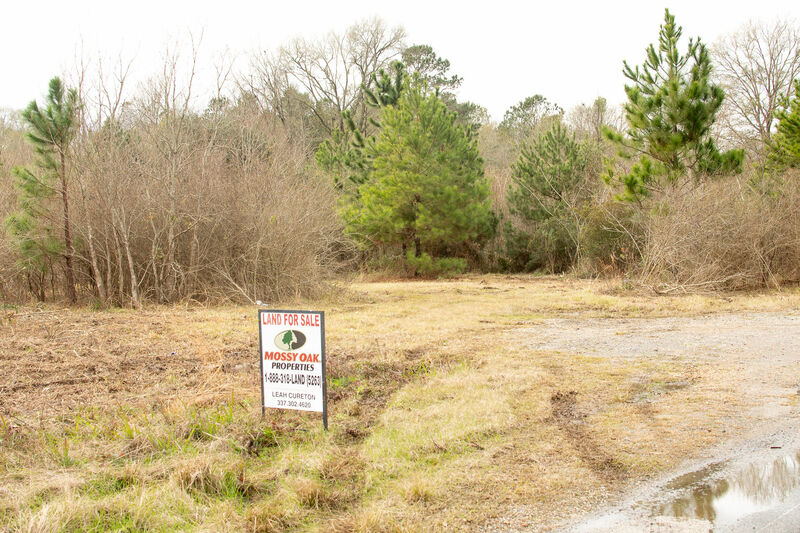 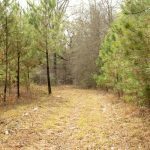 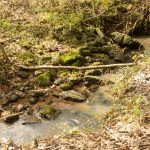 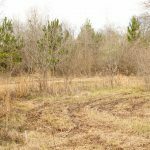 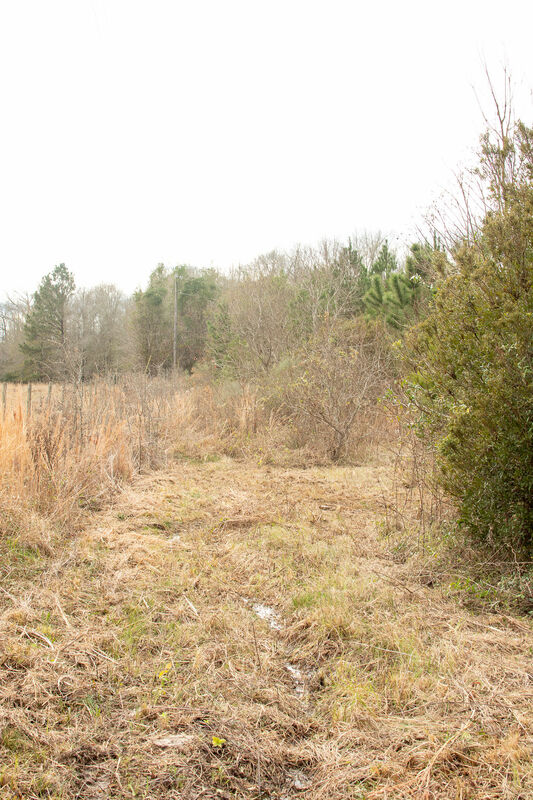 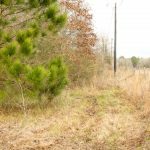 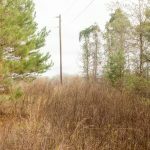 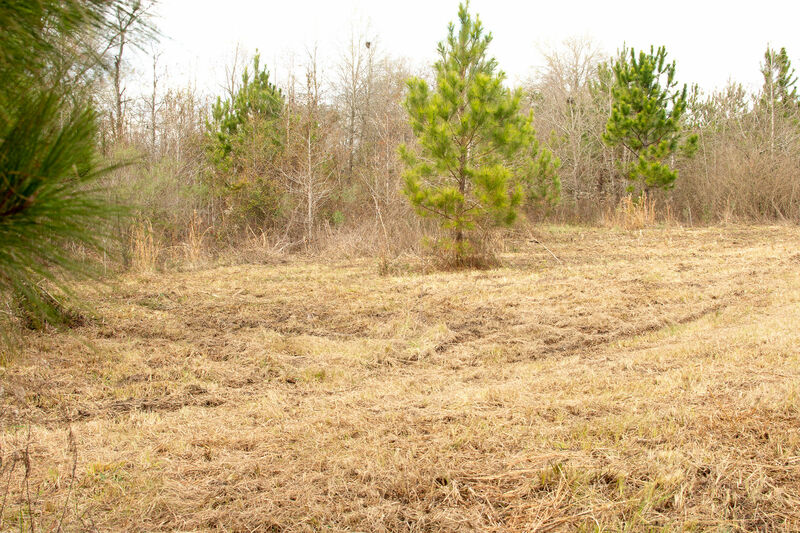 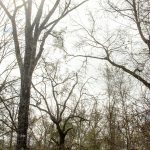 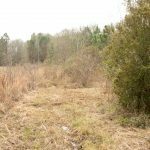 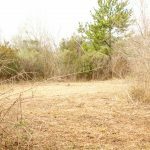 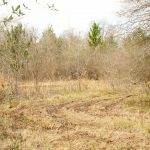 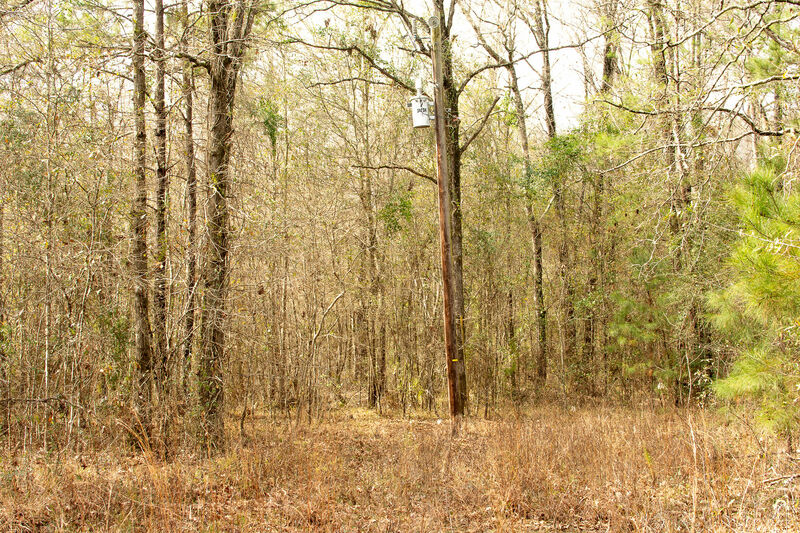 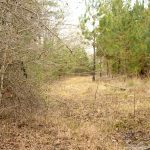 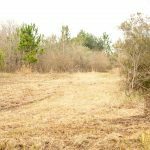 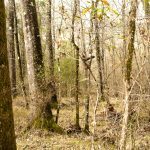 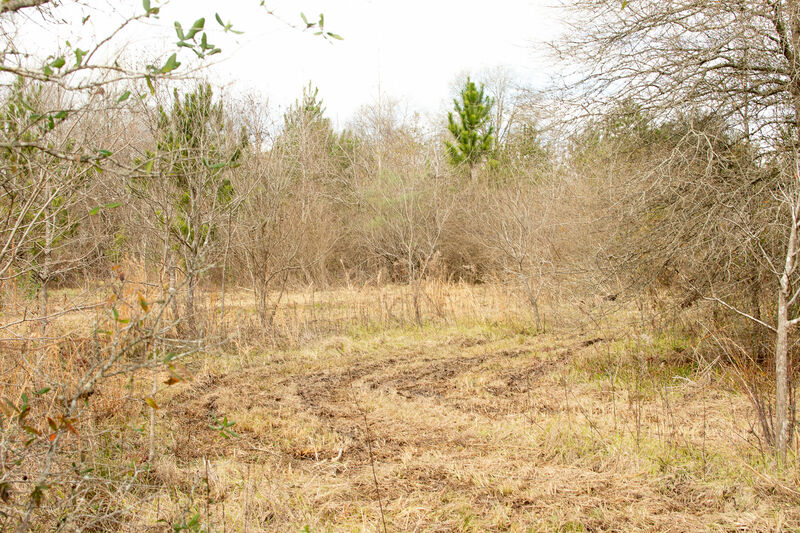 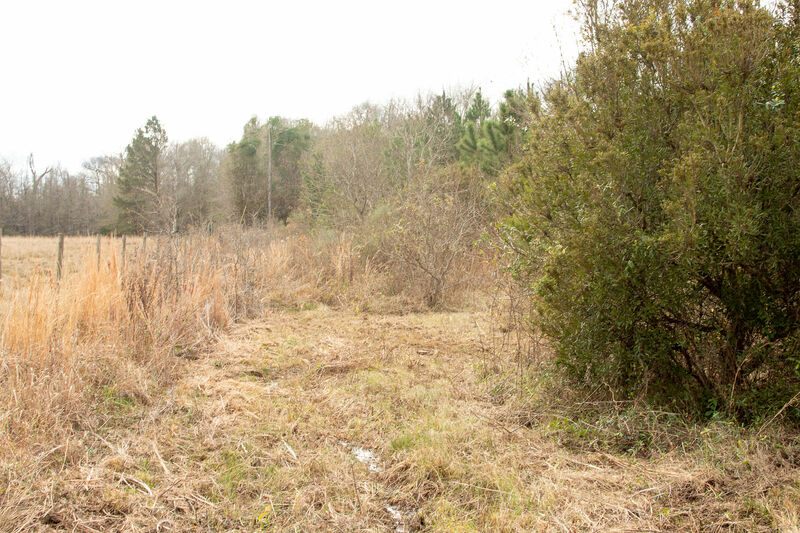 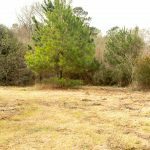 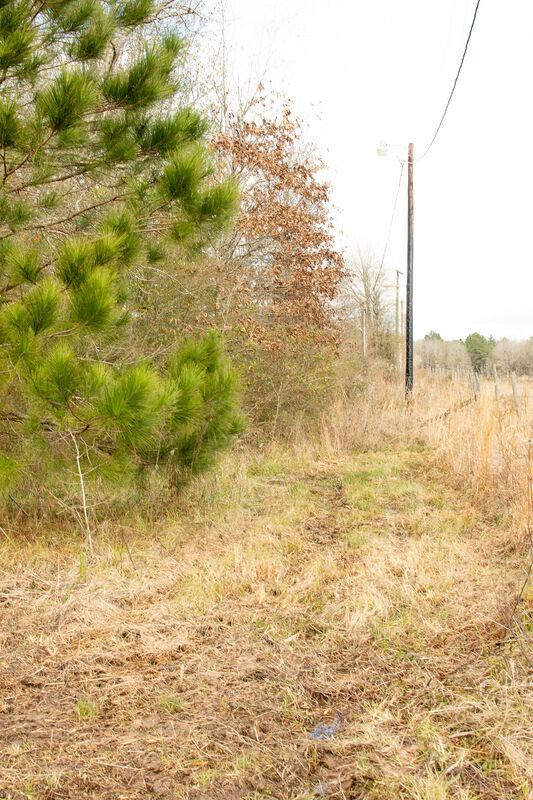 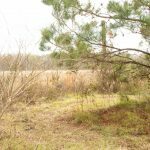 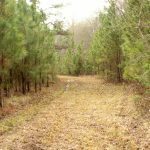 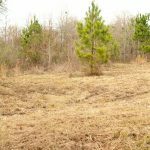 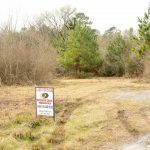 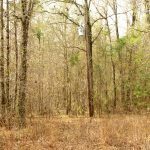 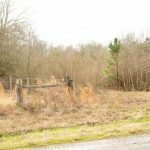 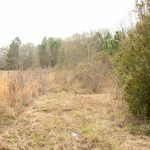 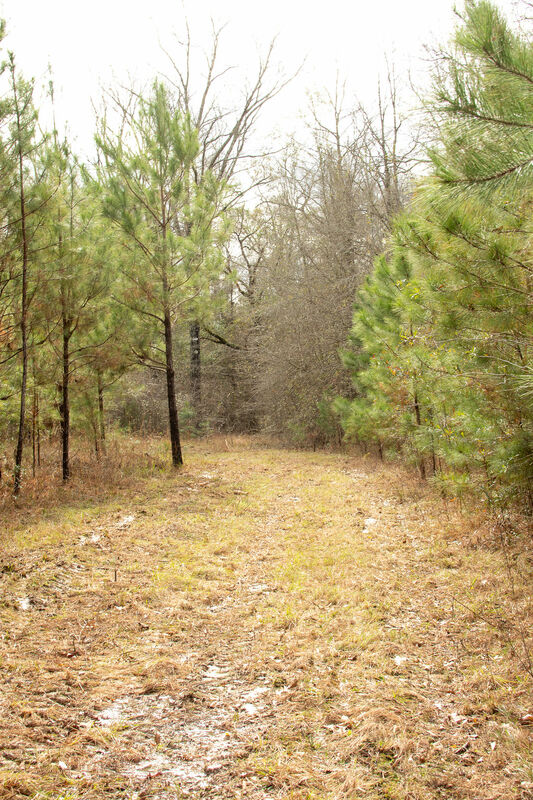 25 Acres on Smokey Cove Rd in Singer, LA. 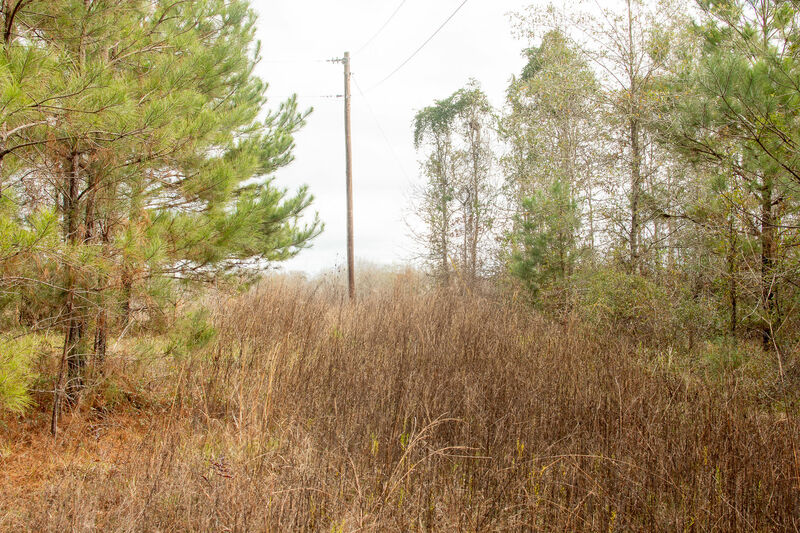 Blacktop road frontage with utilities. 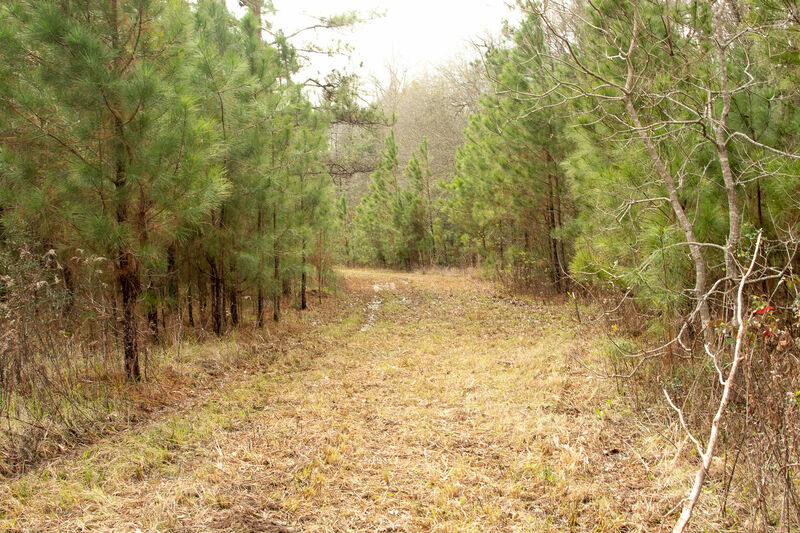 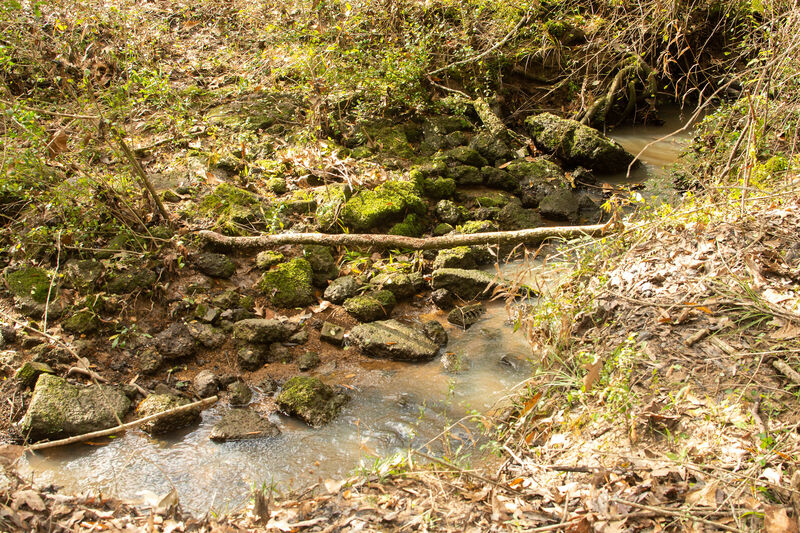 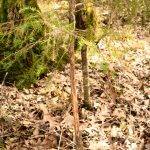 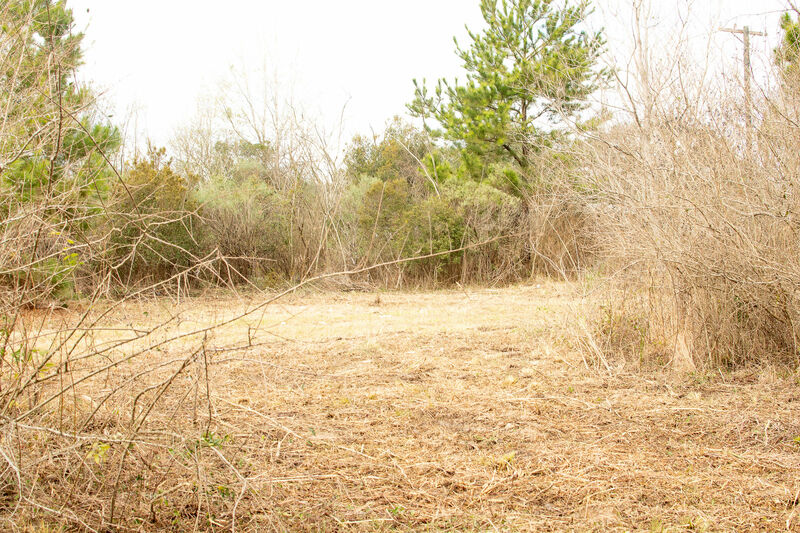 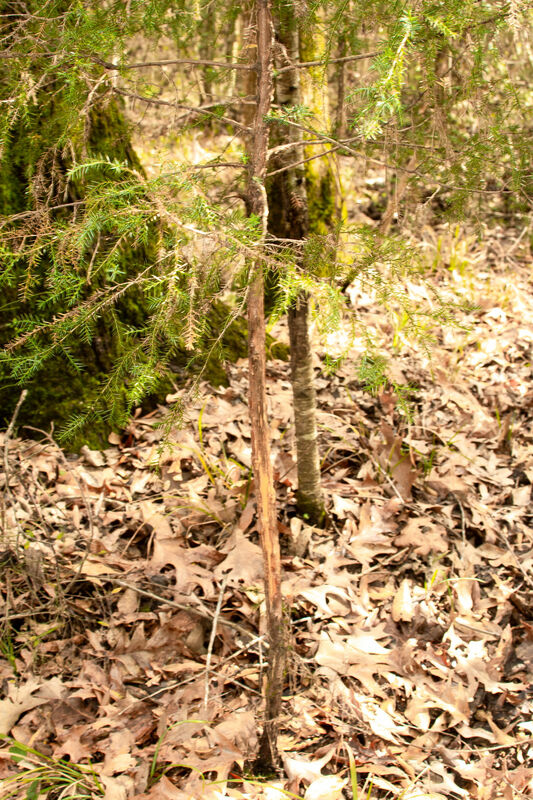 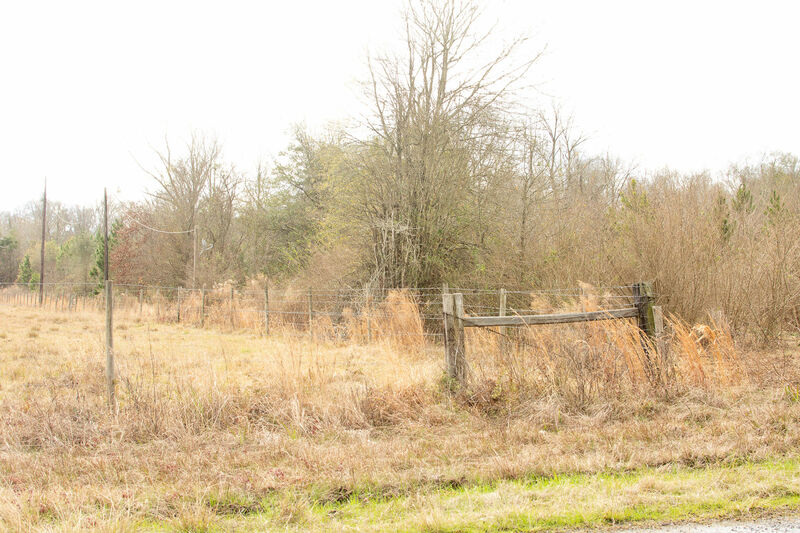 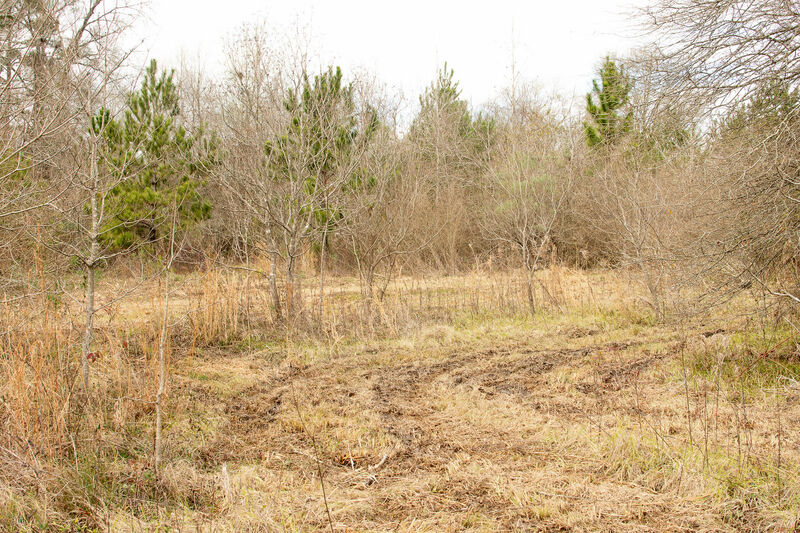 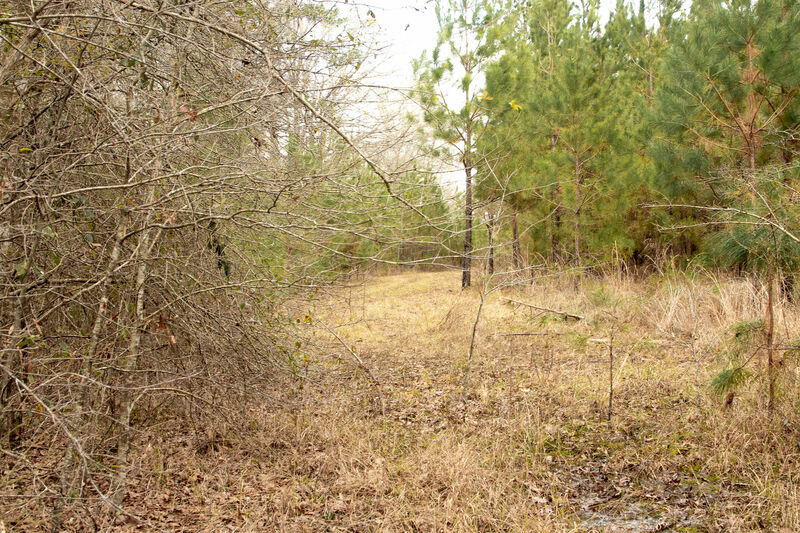 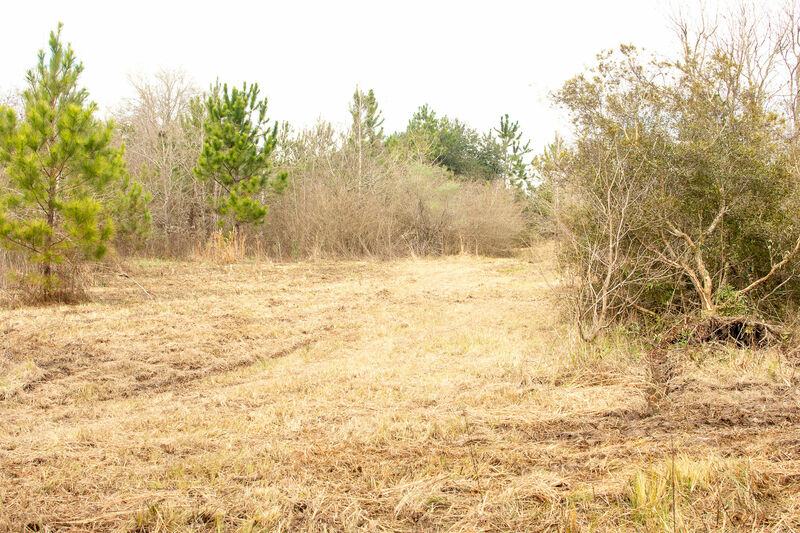 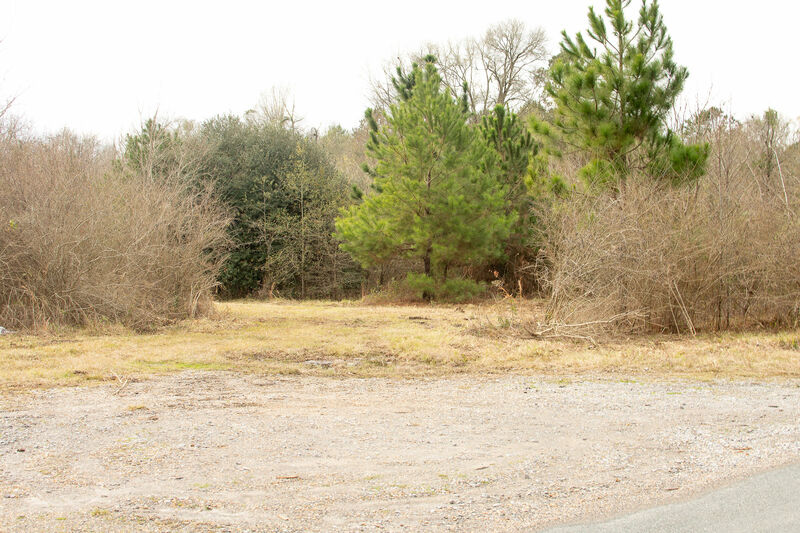 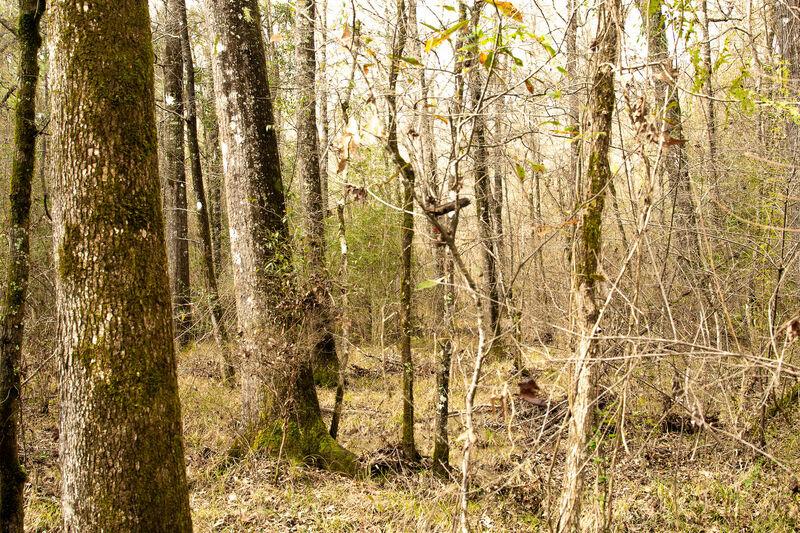 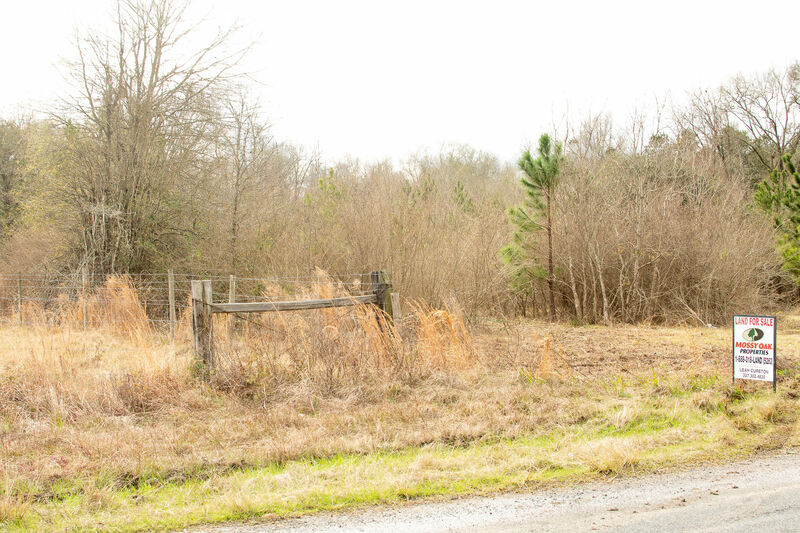 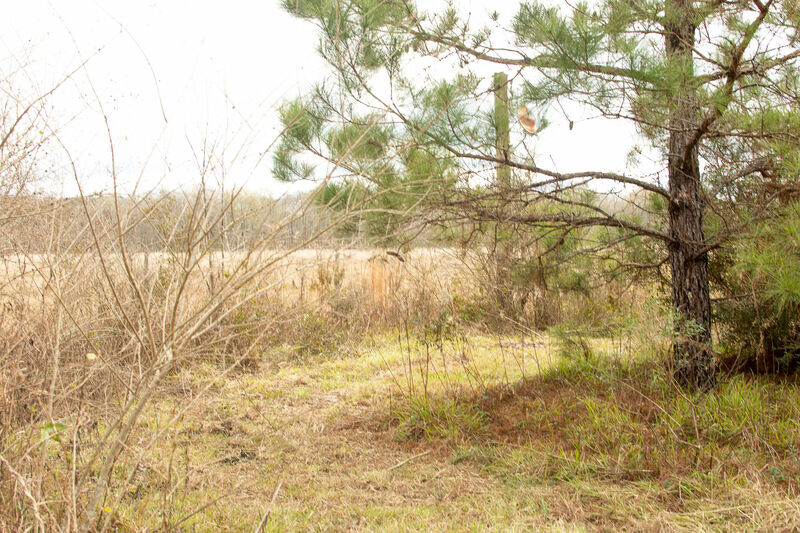 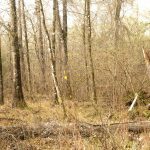 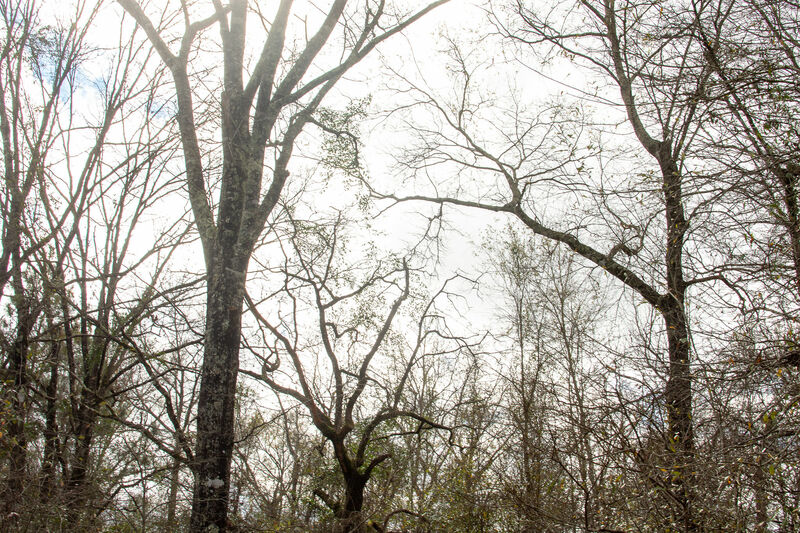 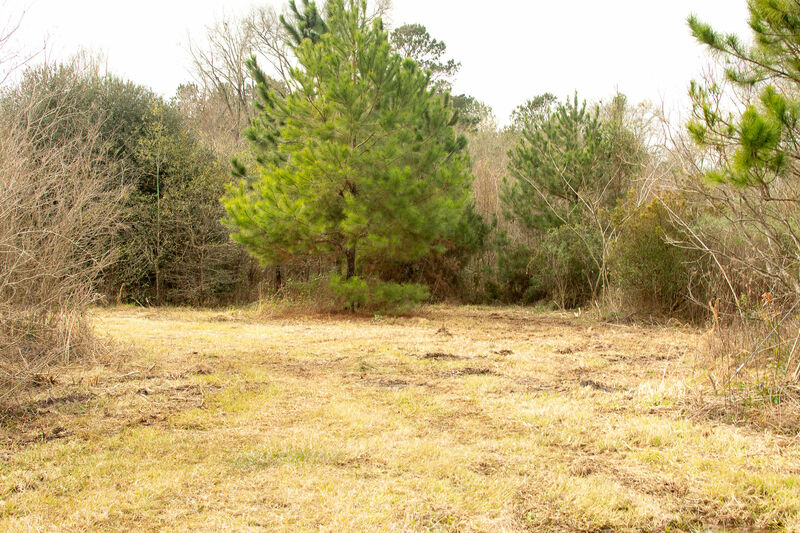 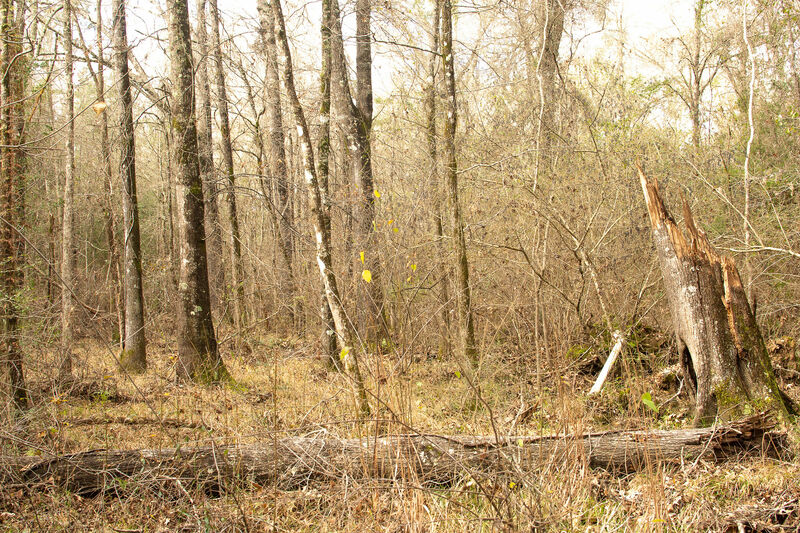 Imagine your new home nestled among the beautiful hardwoods and abundance of wildlife. 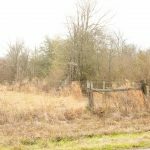 $135,000. 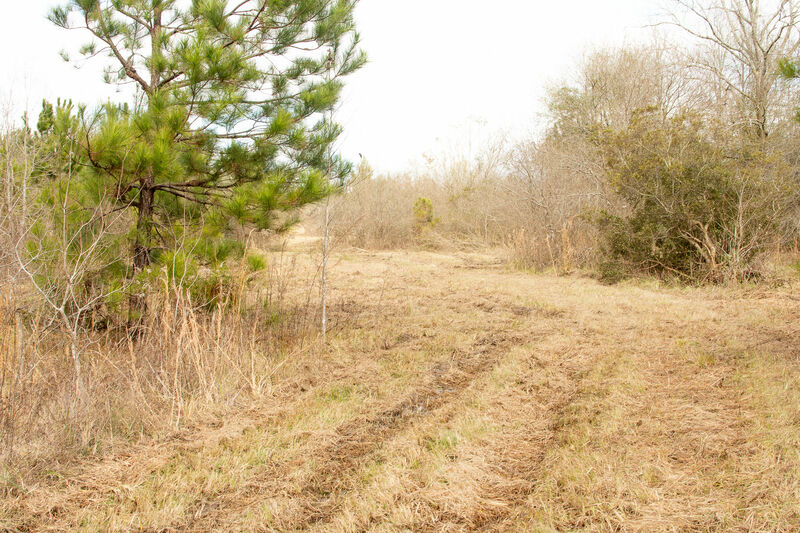 Contact Leah Cureton at 337-302-4620 or lcureton@mossyoakproperties.com or Jill Cunningham at 337-526-7008 or jcunningham@mossyoakproperties.com to see this great property.